William Burnes — the poet's father — was born in Dunnottar, near Stonehaven, in 1721 and became, like his own father, a gardener. He had to leave his native county in search of work and, after a period spent in Edinburgh, arrived in Ayrshire in 1750. 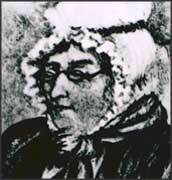 He began to build a cottage in Alloway in 1757, the year in which he married Agnes Brown. 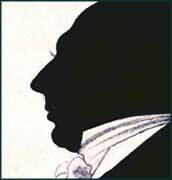 It was there that their eldest child, Robert, was born on 25 January 1759. 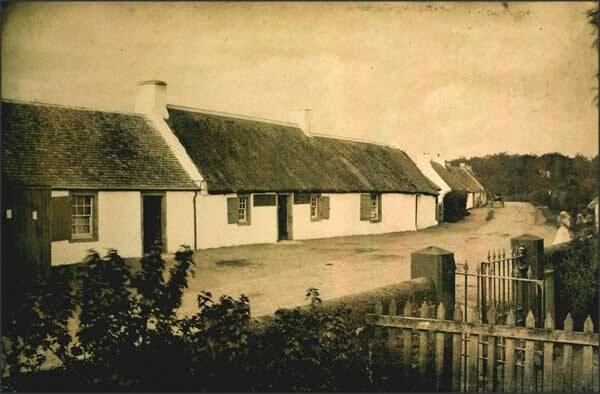 Burns's cottage in Alloway, Ayrshire. Autobiographical letter to Dr John Moore, London, 2 August 1787: part of the Cowie Collection.